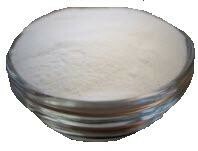 Potassium Bicarbonate is used to reduce the acidity of wine or musts. 3.4 gms reduces acidity by .1 pH. There are 6 gms / tsp.